I have been a licensed cosmetologist since May 2001, after attending International Academy of Hair Design in Tempe, AZ. I knew I wanted to do hair ever since I started experimenting on my friends in high school. 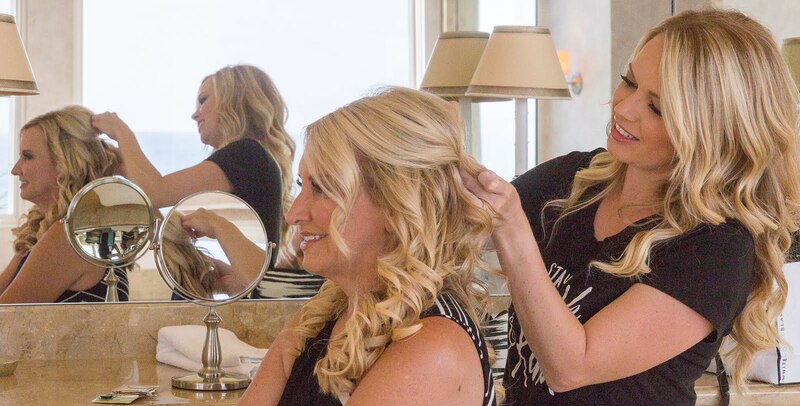 With a passion, for hair and people, I feel so lucky to create beautiful hair and help others feel more confident in their look.